Is tooth loss affecting your self-confidence, quality of speech, and ability to eat a variety of foods? Living with multiple, or even a single missing tooth, is cause for concern, especially with how tooth loss impacts the health of your mouth. As one of the best solutions for replacing missing teeth, we offer Hybridge® dental implant systems designed to replace any number of missing teeth. When you select Hybridge, you can feel confident in your appearance and in the security that this implant-and-restoration system provides. We provide a customized plan to place and restore your smile using Hybridge dental implants and prostheses in Bradenton, FL. Single tooth- For a single missing tooth, Hybridge dental implants are an ideal solution and are custom-matched in size, shape, and color to your adjacent teeth. Made to mimic a natural tooth, these dental implants both stimulate the jaw bone to promote health and prevent bone loss, and provide significant aesthetic improvements. 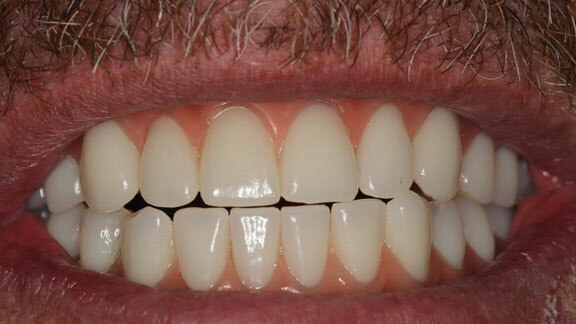 Multiple teeth- If you are missing two or more teeth in a row, a Hybridge dental bridge is a great option to consider. Dental bridges are made from two or more dental crowns, which are fused together and function as a single unit. 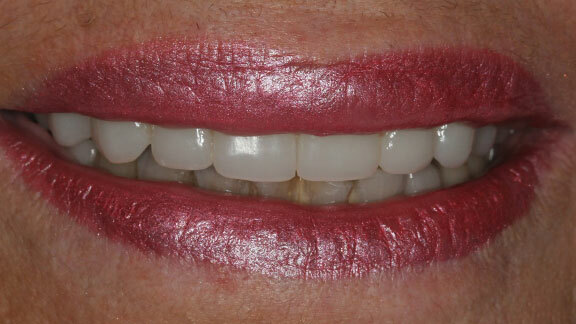 This unit is supported on either end by Hybridge dental implants. 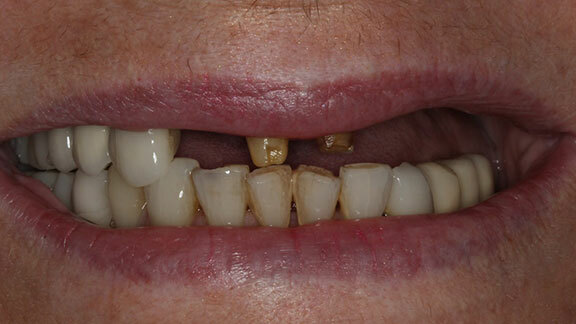 Full arch- If you are in need of a full-arch restoration, a Hybridge denture may be the best solution. 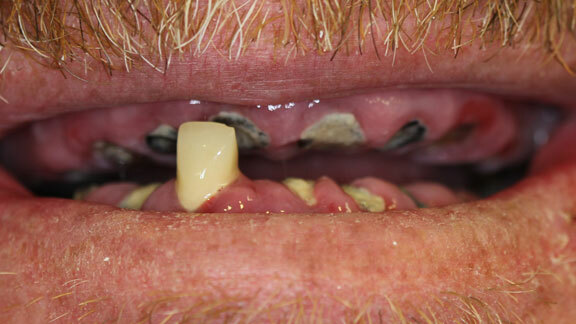 Five or six dental implants, placed in strategic locations across your dental arch, support a permanent denture. You will never have to worry about your denture slipping while you speak or eat, or needing to remove and clean it each night. Our doctors are certified to bring you Hybridge dental implants, and follow a specific and standardized process for placing your dental implants based on their specialized Hybridge surgical training. In addition, we take a comprehensive and collaborative approach to your treatment process that both educates you on all aspects of your treatment and keeps you informed every step of the way. Choosing to receive dental implants from us as a permanent replacement to your missing teeth is the best way to ensure your smile will function correctly and look beautiful!